Thank you for your payment! 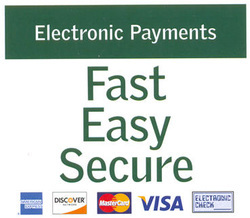 You can make an electronic payment for products & services by clicking on the link! If you have any questions please call 972-781-8404 or email us through the website. A transaction id# will be sent to your email account.